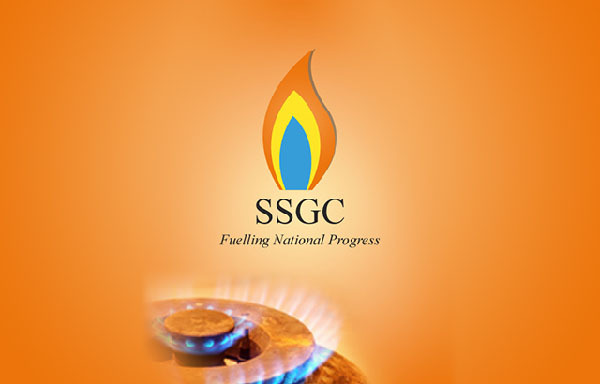 ISLAMABAD, Aug 27 (APP): Sui Southern Gas Company Limited (SSGC) will set up Liquefied Petroleum Gas (LPG) air- mix plants in 22 towns of Balochistan province, official sources in the Ministry of Petroleum and Natural Resources said. The company, after a detailed survey, has identified the towns in the province from where LPG air-mix would be injected in its system to supply the commodity to locals, they told APP. “SSGCL has planned to install LPG air-mix plants in a phased manner subject to availability of funds, and it has commenced installation process at Awaran and Bella from own resources,” the sources said. Answering a question, they said a proposal was under consideration to install the plants in those districts of Balochistan which did not have gas in their district headquarters, and in the second phase major towns would be covered. Recently, Pakistan and Russia have agreed to further deepen cooperation in the energy sector and they would jointly set up LPG air-mix plants in an effort to tackle the persisting energy crisis. According to a report, SSGCL was currently supplying LPG air-mix to Gwadar and Noshki (Balochistan), and Kot Ghulam Muhammad (Sindh). A LPG air-mix plant has also been installed at Sohrab (Balochistan) which is yet to be commissioned.